Washington’s warm and caring community is exemplified by the long list of nonprofit organizations based in our town. 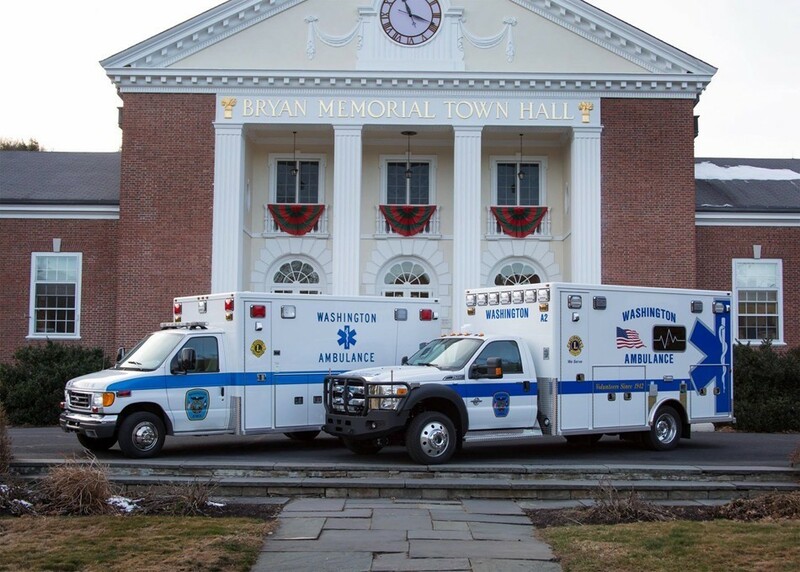 These wonderful organizations not only play an essential role in developing and enriching the lives of local residents, but also, in many cases, they are committed to helping the communities of the surrounding towns. These nonprofits also provide services and programs that enhance the quality of life for many individuals and families. As we enter the holiday season, it is important that we recognize and support our local nonprofits. Here is a list of the nonprofit organizations that are based right here in Washington. We encourage you to get involved in these terrific organizations, and this holiday season is the perfect time to do so. Whether it is a donation or simply volunteering some of your time, taking part in a nonprofit is a rewarding experience that will help you better the lives of those in your community. If there are any nonprofit organizations in Washington, CT that we may have missed, please contact us and we will be happy to add them.